Developed highway improvement plans for the construction of a new rolling, rural major collector road (Route 714) and rolling, rural local road known as County Farm Road into Bedford County’s Nursing Home and proposed Falling Creek Park. 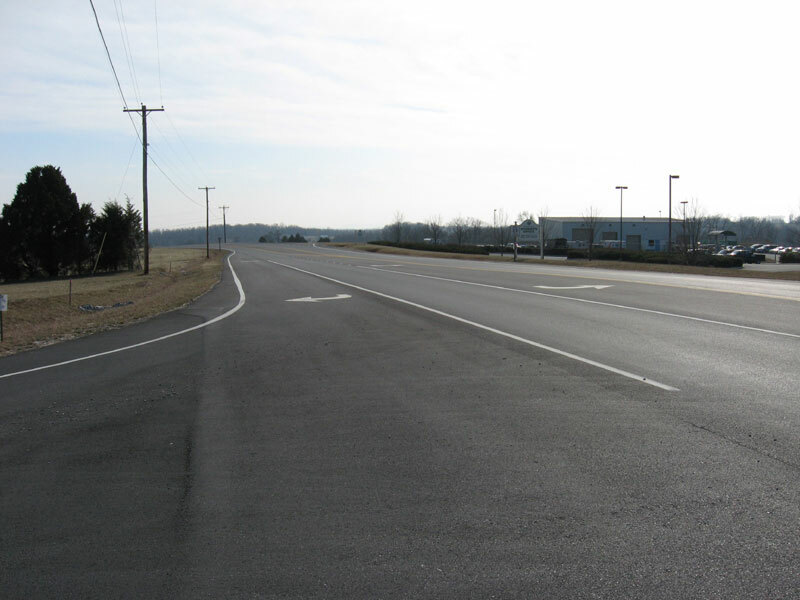 Project features include the addition of left and right turn lanes and tapers, pavement width transitions, planted medians, and roundabout design in accordance with the VDOT standards for acceptance into the Secondary System of Highways. 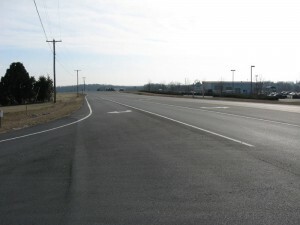 The project utilized VDOT Revenue Sharing funds and was administered by Bedford County. The project followed the Locally Administered Projects (LAP) Guidance Standards. 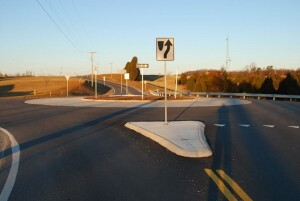 The 2,500 lf of roadway design consisted of grading of shoulders and ditches, providing road cross sections, superelevation, guardrail placement, and signage in accordance with MUTCD. Additional project elements included water and sewer utility relocation, overhead electrical facilities, public involvement requirements associated with VDOT projects, a VDOT Maintenance Protection & Traffic Plan (MP&T), and coordination of project design with VDOT, the City of Bedford and utility companies.